2018 was our biggest year to date with nearly 40 participating organizations and over 30 events, Halifax’s oven ocean community is riding the wave! 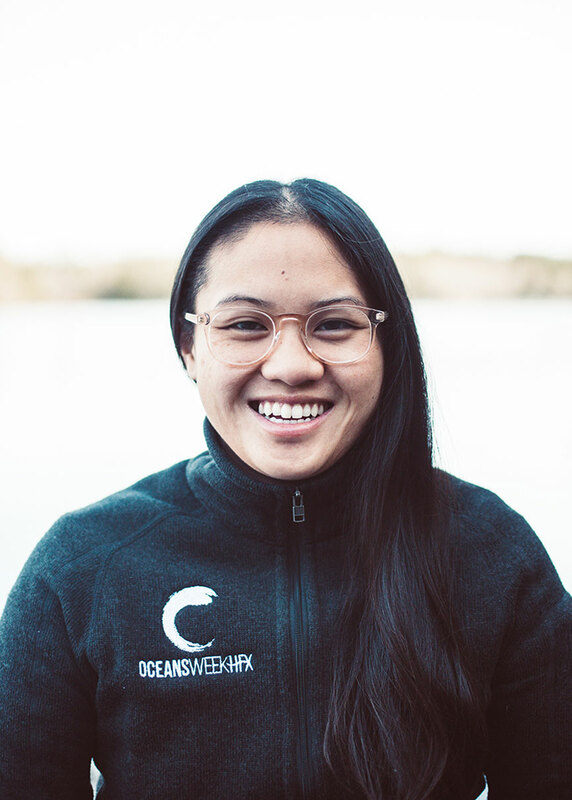 By fostering meaningful community partnerships and supporting local events that are inclusive, accessible, educational, open to the public, and fun, Oceans Week HFX aims to connect our ocean community to promote greater awareness and advocacy for the benefit of our local and global oceans, ourselves and future generations. Oceans Week HFX focuses on fostering ocean solutions and optimism through interdisciplinary science and outreach. We help showcase and bridge the efforts of local community organizations, leaders, academia, businesses, industry and more. By streamlining all event listings onto a single websites, helping the community stay up-to-date on events and news through engaging social media and online platforms sharing our story with the world through engaging photography and videography, creating fun contests and participating in all events and broadcasting in real-time. Oceans Week HFX participants can stay on top of all events before, during and after World Oceans Day. Our audience keeps growing. First introduced at the United Nations Earth Summit in 1992, a small team on behalf of the Government of Canada conceptualized June 8 as World Oceans Day (WOD) - a day on which the whole world would pause and participate, celebrate, and take actions in favour of our global oceans. Elisabeth Mann Borgese (founder of the International Oceans Institute) brought the idea back home to Halifax and began collaborating with local organizations, museums, academia, and government to host the first ever World Oceans Day event in 1992, long before WOD was internationally recognized in 2008. More than 25 years later, Halifax continues the tradition of hosting the iconic WOD ocean-exhibition at the Maritime Museum of the Atlantic. This initial event has since inspired many organizations throughout Halifax and the world to host their own celebrations. Today, over 100 countries participate in over 1,000 WOD events every year with 2018 having been the largest, most participated WOD to date. With 500 new organizations participating in the past year alone the message of hope and the common goal of improving the health of our oceans through collective awareness and optimism seems to be spreading ubiquitously throughout the world and its oceans.